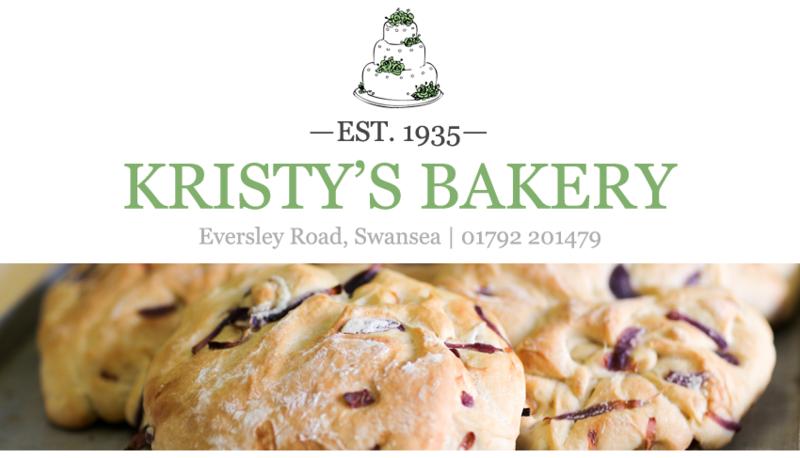 Every night since 1935, the bakers at Kristy's Bakery, Swansea have mixed the flour, kneaded the dough and baked the bread, while the rest of the city sleeps. And since 1997 we have sprinkled some Italian flair into the mix. The result: delicious, wholesome food, whether you enjoy a traditional loaf or something a little more creative. 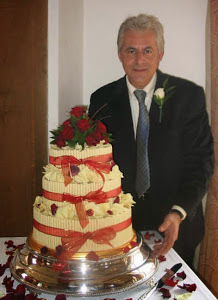 Our head baker Antonio Carra was born in Lecce in South Italy, and he brings over 40 years of culinary experience to the bakehouse, blending Italian and Welsh recipes to create a unique bakery in the heart of Sketty, Swansea. These days we make Pugliese, Sicilian, Focaccia and Pilla breads, in addition to traditional favourites such as white, wholemeal, granary, sourdough and honey spelt. But don't forget our fresh cream cakes, classic savouries and chocolate truffles, all handmade on the premises. We also make some of Swansea's finest wedding cakes and celebration cakes for birthdays or anniversaries - check out a few of our photos and testimonials. The choice at Kristy's is growing each day, so make sure to pop into the bakery and treat yourself.